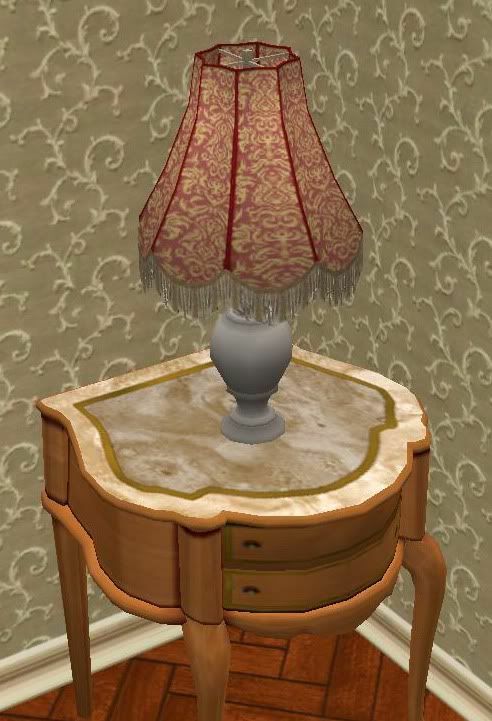 This is The Sims 3 World Adventures French table lamp for The Sims 2. Enjoy! I didn't know there were Easter objects. Do you know where they are found in the catalog? I couldn't find them, maybe EA removed them.